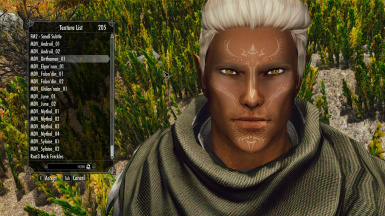 A port of Tropelicious' Vallaslin facial tattoo's for racemenu. 15 Dalish Elf Vallaslin tattoo's in all. Credit goes to Tropelicious, who made the original mod for Dragon Age: Inquisition. When the children of our people came of age, they earn the privilege of wearing the vallaslin, the blood writing. It sets us apart from the shemlen, and from the elves who have thrown their lot in with them. It reminds us that we will never again surrender our traditions and beliefs. I finished DAI a bit ago and really missed Tropelicious' tattoo's so I asked for permission to port them to Skyrim. 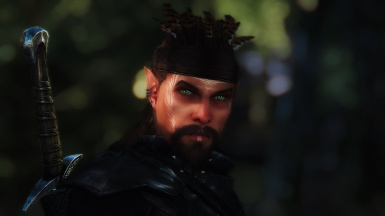 If you currently play DAI (heck even if you don't) please go to Tropelicious' mod page (link below) download and endorse their original mod. You won't regret it! They're just as stunning in DAI as they are in Skyrim! Each Dalish Vallaslin is named appropriately to their names in DAI. But some have a couple different variations of appearance in game. You'll find both male and female Vallaslin's under the Makeup tab. The female name begins with FDV (Female Dalish Vallaslin). Males begin with MDV (Male Dalish Vallislin). 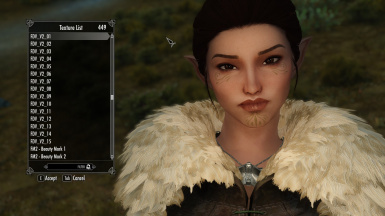 Tropelicious who made the original mod for Dragon Age: Inquisition. 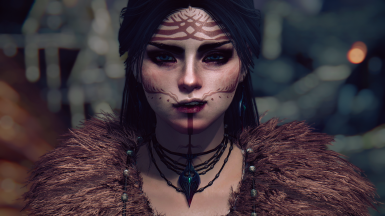 A massive and biggest thank you to Kiria for their tutorial on how to get racemenu tattoo plugins to work via CK. 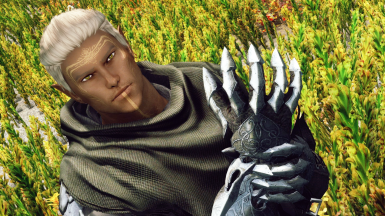 You're a amazing! 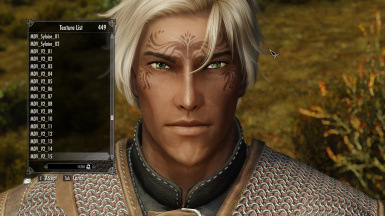 I do not give permission to upload this mod to any other site. This mods contains assets that are not mine but that I was given permission to use for Nexus.